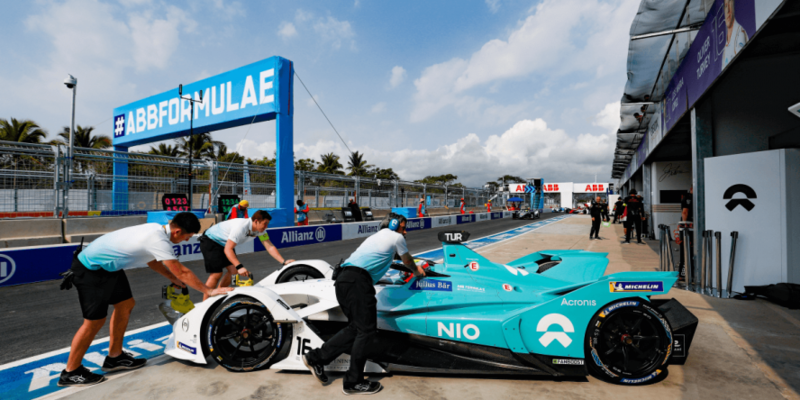 It is half-time in the Formula E after we are six cities into the race calendar. 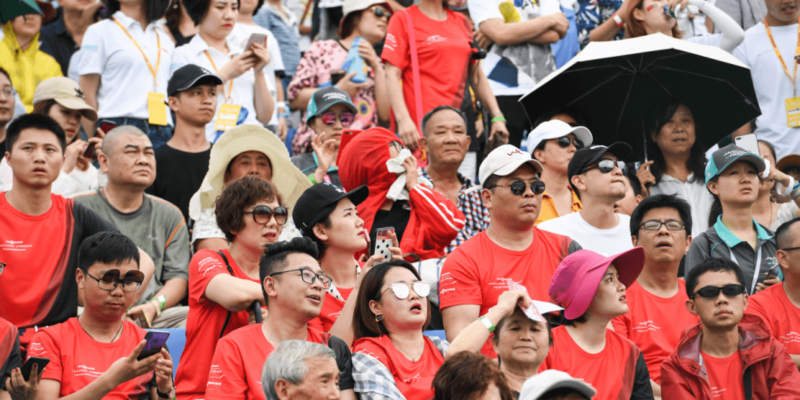 Saturday’s race in Sanya, also known as “the Hawaii of China”, did offer some pleasant surprises but otherwise soon turned into a demolition derby of sorts. 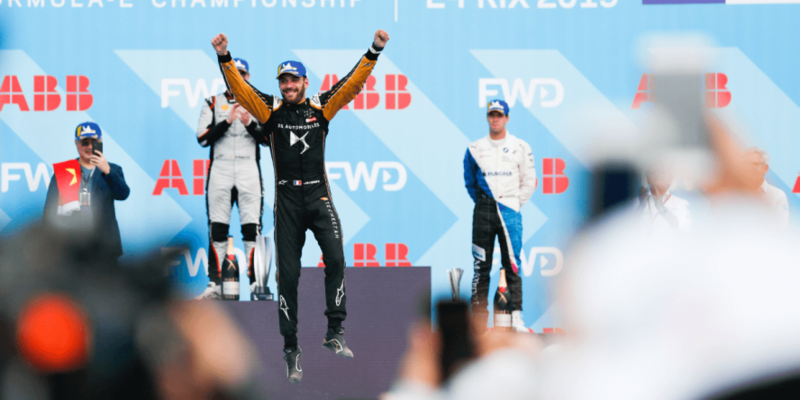 Take the first victory of the season for the reigning champion Jean-Eric Vergne for example, and fittingly so at the home race for the Chinese team DS Techeetah. “This put us back into a good spot in the championship,” Vergne said before adding that this may be his “turning point of the season”. 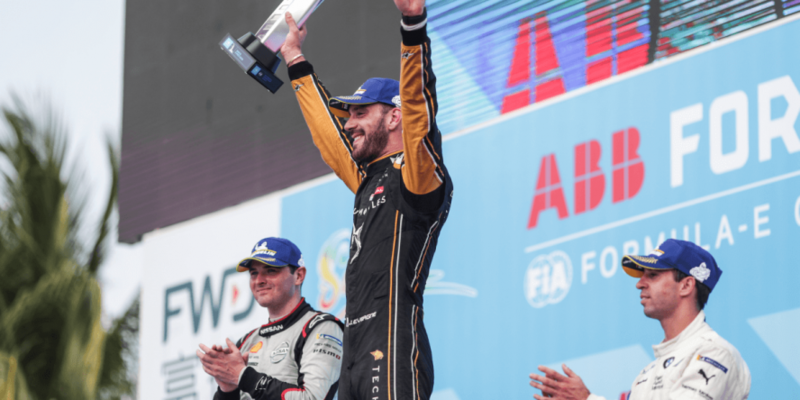 Formula E rookie Oliver Rowland (Nissan e.dams) came in second before Antonio Felix da Costa (BMW i Andretti Motorsport) completed the podium of the Sanya E-Prix. 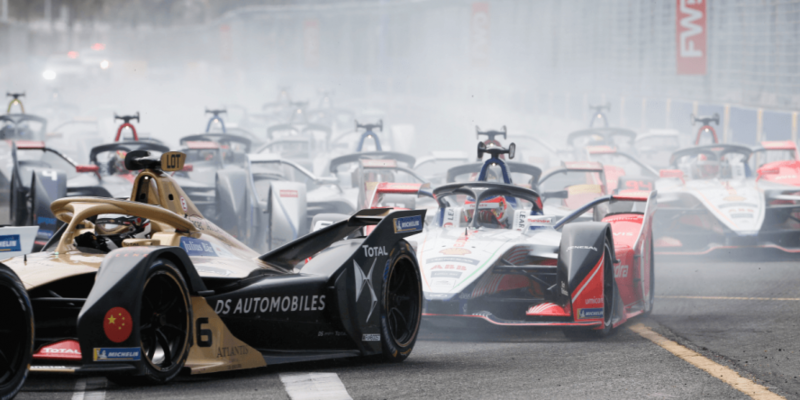 The German drivers André Lotterer (DS Techeetah, Daniel Abt (Audi Sport ABT Schaeffler) and Pascal Wehrlein (Mahindra Racing) finished on positions 4, 5 and 8 and secured valuable points in the championship with these Top 10 results. 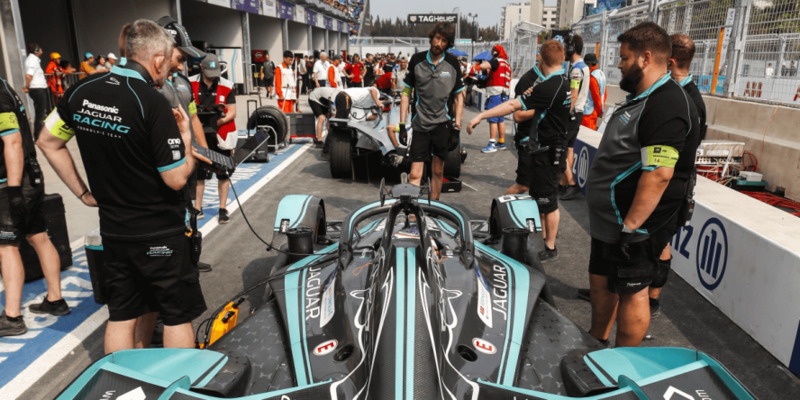 While the single races may have been a little uneventful at times, the many innovations in this Formula E season (Gen2 Car, attack mode, no vehicle change in mid-race) have led to a more dynamic championship overall. 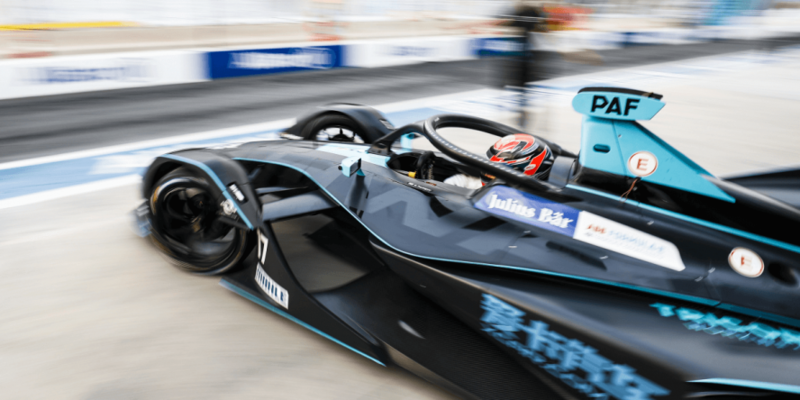 6 races, 6 different pole sitters, 6 winners from 6 different teams – the Formula E is unpredictable and thus all the more appealing. Nissan celebrated two premieres with the pole position and the first podium by Oliver Rowland. His team-mate Sebastian Buemi had to start from the pit lane after his car had slipped against the wall in the Super Pole lap and he was later given a penalty. Still, in the race, the Swiss gained 14 places and finished eighth. 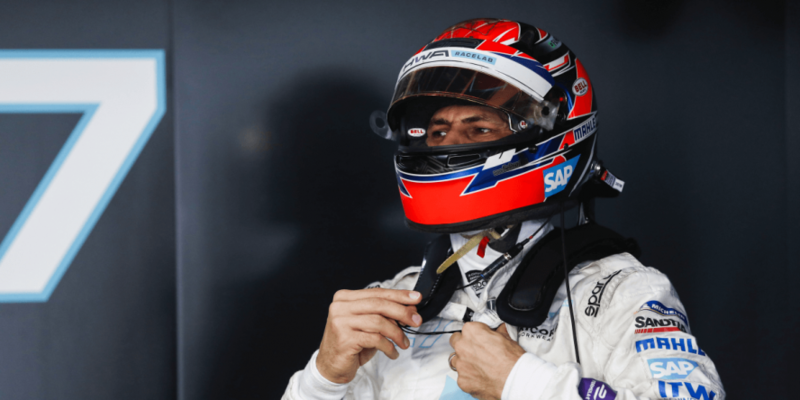 Also starting from the pit lane was HWA’s Gary Paffett due to problems with the power train so the team from Affalterbach experienced another weekend of bad luck. 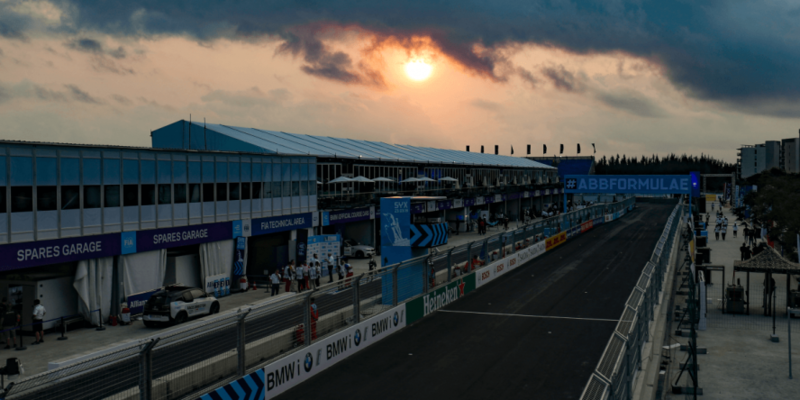 While the last race in Hong Kong was so promising for the Germans with the pole of Stoffel Vandoorne (3 points) and another 4 points from Paffett for his 8th place finish, this time hardly anything came together in Sanya. And they were not the only ones. 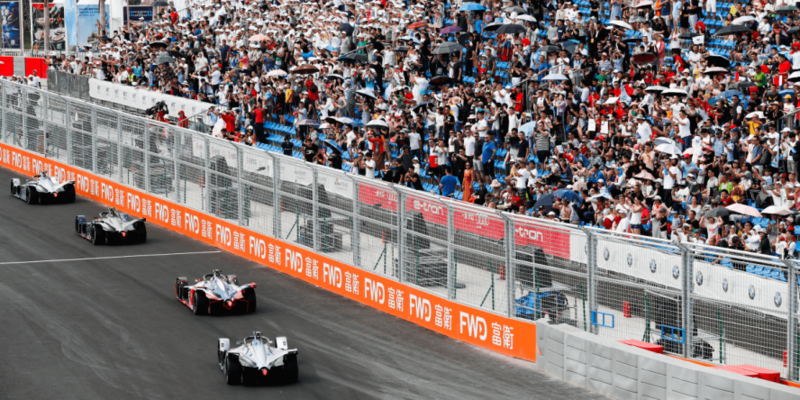 Not unlike in Hong Kong a few weeks ago, the race in Sanya also turned into a sort of “demolition derby” with eight cars that never saw the finish line. At the start, the Geox Dragon car of Felipe Nasr simply did not move and shortly thereafter Vandoorne and Bird collided with each other on the track. For both the race was over. As a result, in the first round, yellow flags were already waved along the track (Full Course Yellow, FCY), so that the remaining drivers were not allowed to overtake and their cars were limited to 50 ph. Until the end of the E-Prix five more drivers had leave their cockpit early (Lopez, Paffet, Sims, Piquet Jr., Di Grassi). And, the race should also end under the wave of the FCY. 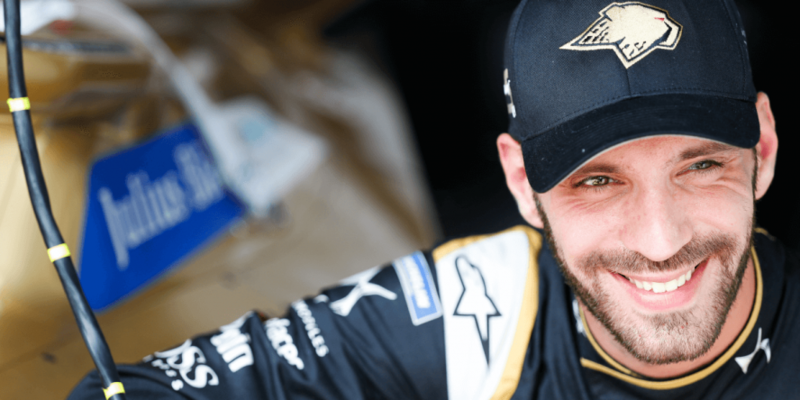 A decisive move was made by Jean-Eric Vergne, 21 minutes before the end when the Frenchman passed by the leader Rowland, who took his foot off the accelerator just before a turn for recuperation. “I wanted to save some energy and then JEV surprised me a bit,” Rowland said. 🎬 @Nissanedams racer Oliver Rowland talks about @Nissan's first @FIAFormulaE podium today at the #SanyaEPrix. The restart changed the action to a flat-out-race and the remaining seven minutes of the race, many riders had their elbows out, meaning did not mind battery power at all. Audi’s Lucas Di Grassi was shot down in the penultimate round by Robin Frijns, who was initially hit in the back by Sebastian Buemi. 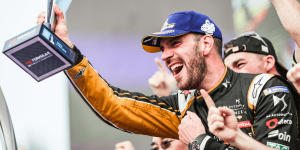 Audi’s Daniel Abt lost one position in a tough duel with Andre Lotterer and ultimately took fifth place. The Kempten-native scored in every E-Prix so far this season helping Audi Sport ABT Schaeffler to close the gap in the Teams’ classification. Audi is now just one point behind the two leaders Envision Virgin Racing and Mahindra Racing. For the third time this season, BMW’s Antonio Felix da Costa made it onto the podium. With the third place in China, the Portuguese took the lead in the drivers’ standings with 62 points, just ahead of the Belgian Jerome D’Ambrosio (61 points). “I wanted more today, but this is how we’re gonna win it“, said a satisfied Da Costa after the podium ceremony.